Supporters of a proposed linkage fee on development to help pay for affordable housing rally outside Los Angeles City Hall before a hearing in front of the City Council's planning panel. Los Angeles Mayor Eric Garcetti's controversial plan to charge a fee on new construction to pay for subsidized housing got a big push forward Tuesday, thanks to a key endorsement from a City Council panel. 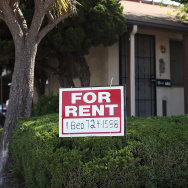 The council’s Planning and Land Use Management Committee voted 5-0 to approve the so-called "linkage fee," which city officials said could raise up to $114 million a year for affordable housing. The city's housing department estimated that the money would produce or preserve an additional 1,700 units a year, helping the city meet its annual goal of some 4,000 units for low-income households. 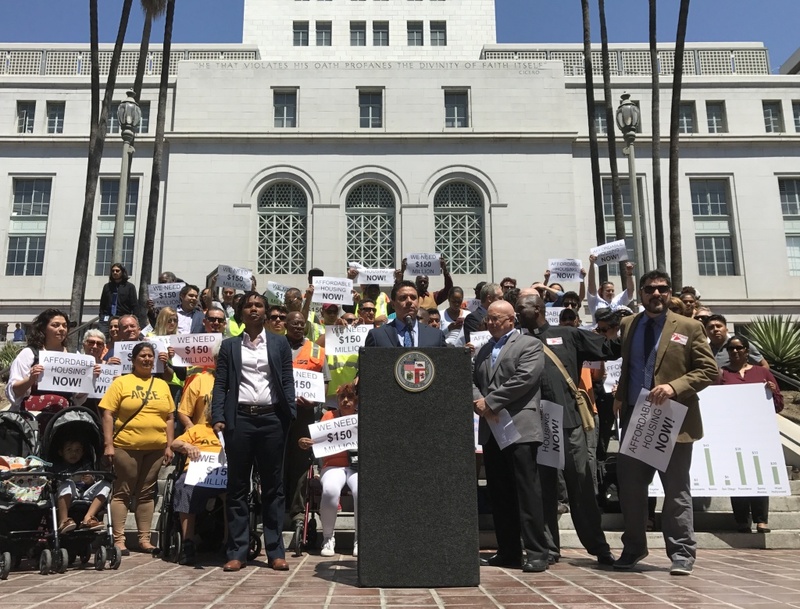 "This linkage fee is our most powerful tool we have right now to address the affordable housing crisis we have in the city of Los Angeles," Councilmember José Huizar, who chairs the planning committee, said after the vote. City Councilman José Huizar advocates for a linkage fee before the planning panel meeting he helmed. Developers and other critics warned, however, that the fee would stifle new housing production at a time when Los Angeles renters and homeowners are facing an affordability crisis. "If this passes, we will never able to get funding to construct the buildings," said Al Lebovic, who develops small apartment buildings in the San Fernando Valley. Under the proposal approved Tuesday, fees would be applied on a sliding scale, according to geography. Residential developments located in the hottest real estate markets such as West L.A. would pay $15 per square feet while cooler markets such as San Pedro would pay $8 per square feet. Fees on commercial development would range from $3 to $5 per square foot. An earlier version of the measure applied the same fee structure city-wide. The measure with amendments will return to the planning committee for a vote in 30 days, after which it will be forwarded to the full council. Amendments came from three of the council members — Curren Price, Mitchell Englander and Bob Blumenfield, with the latter asking that the linkage fee kick in only partially after half a year. Developers would pay full freight after a year. Huizar said the linkage fee is a priority for Council President Herb Wesson and predicted that the council would make vote on the linkage fee in two to three months' time. Should it pass, it will be two years after Garcetti first proposed the fee in October 2015. Opponents of the linkage fee, including the Building Industry Association, filled the front of the Ronald F. Deaton Civic Auditorium. The proposal must also go before the council's Housing Committee, which will make its own recommendation to the full council. 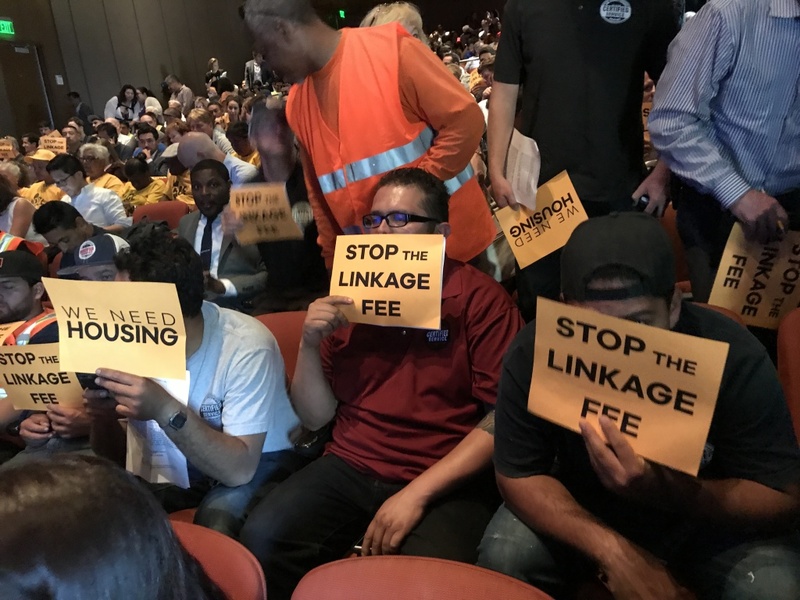 A spokesperson for the committee chair Gil Cedillo said he had no response Tuesday about whether the councilmember supports a linkage fee. 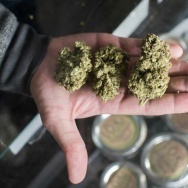 The planning panel voted after taking three hours of often boisterous testimony from dozens of people packed into the 400-person capacity Deaton Civic Auditorium downtown. 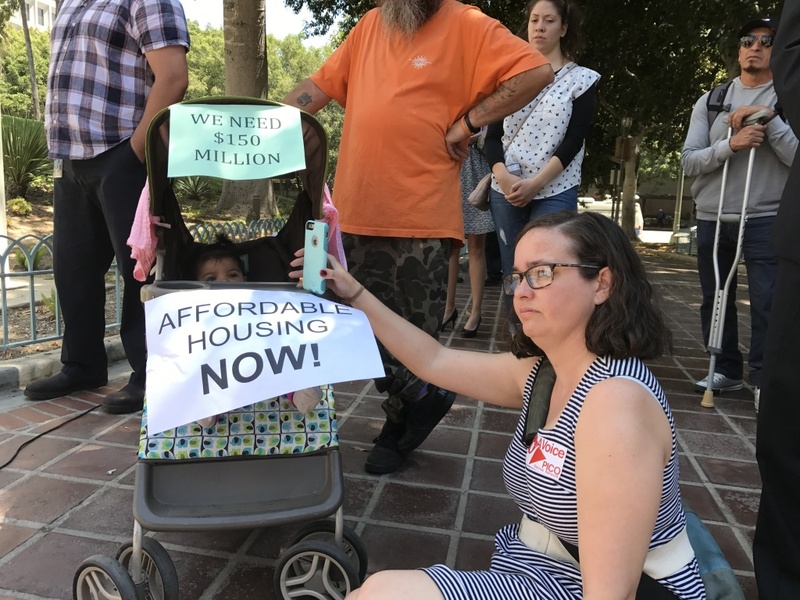 Supporters of a linkage fee, carrying signs that read "Affordable Housing NOW," had hoped the planning panel would approve a measure that could net closer to $150 million but were pleased by the panel's unanimous decision, saying it portended well for a vote by the full council. Those who testified for a fee said that developers have a moral imperative to help pay for housing to those that need it most. 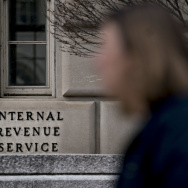 Ariana Alcarez, an organizer with the Los Angeles Community Action Network which advocates for Skid Row residents, argued that developers can absorb the new fee. "If they are saying otherwise, they are lying and they're greedy and they deserve not to be building in Los Angeles, and they can leave and build somewhere else," Alcarez said to cheers and applause from the audience. But some representatives of developers and the real estate industry argued that new fees would stop projects from even getting built. Others like real estate agent Mel Wilson said fees would get passed onto middle-class households moving into the market-rate developments. "Please stand up for middle-class workers. Don't hit them with another fee," said Wilson to the loud approval of linkage fee opponents. But even opponents acknowledged the political pressure that the council faces to come up with new strategies to deal with the city's rising homelessness and housing affordability issues. Garcetti issued a statement after the planning panel's vote, calling the fee "a critical piece of our comprehensive strategy to combat the housing crisis." If the fee is adopted, L.A. would join other major cities such as San Francisco, San Diego and Boston that ask developers to contribute to an affordable housing fund. How can the city get developers to help pay for affordable housing?